We believe that Jesus has called his people to the Ministry of mutual and cross-generational discipleship; helping each other grow by studying his word and praying together. 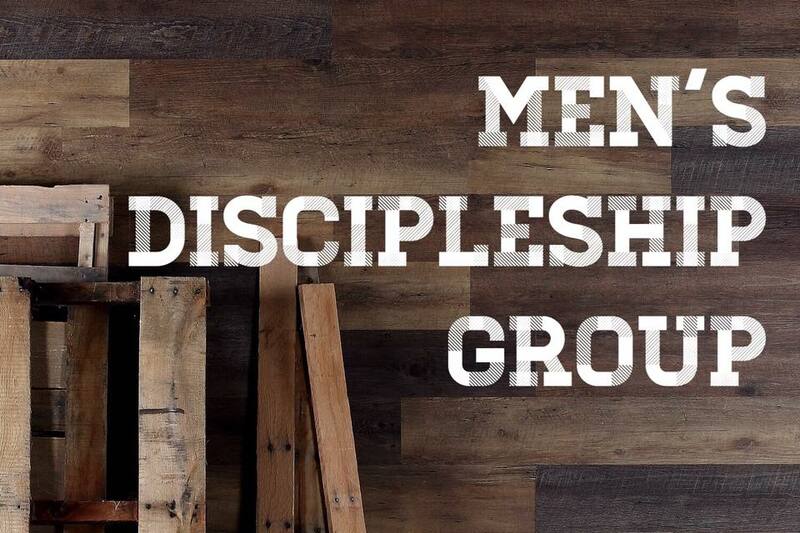 Our men’s discipleship group will meet monthly with a format that encourages mutual discipleship for men of all ages/life stages. Our desire is that participants would leave with two things: a deeper excitement for God’s word and prayer on the individual level, and a greater access to connection with each other. Contact Mike Sobitz at 330-618-6762 for more information. The Chapel in Marlboro is a family church in the greater Marlboro, Louisville, Hartville, Uniontown, Green, Alliance, and North Canton area.